A leading neurosurgeon has controversially claimed that cyclists who wear helmets are wasting their time. Henry Marsh, who works at St George’s Hospital in Tooting, London, said that many of his patients who have been involved in bike accidents have been wearing helmets that were ‘too flimsy’ to be beneficial. He said: “I ride a bike and I never wear a helmet. In the countries where bike helmets are compulsory there has been no reduction in bike injuries whatsoever. However, Mr Marsh’s comments are likely to anger cycling safety campaigners, who believe that helmets provide essential protection on Britain’s busy and narrow roads. 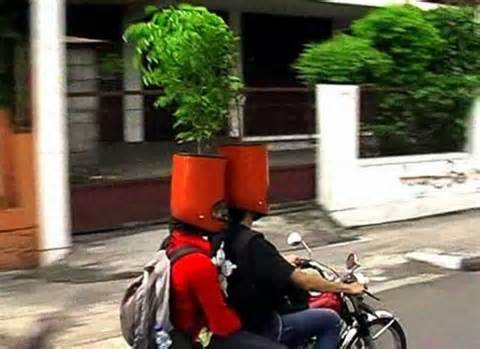 Others claim helmets help reduce injuries and vegatative state. This entry was posted on June 1, 2014 at 7:07 am and is filed under Uncategorized. You can follow any responses to this entry through the RSS 2.0 feed. You can leave a response, or trackback from your own site.